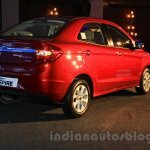 In August, Hyundai Creta was the best selling SUV, Figo Aspire was the second most sold compact sedan. 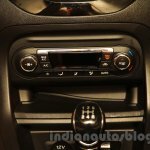 The Hyundai Creta became India's best selling SUV for the month of August. 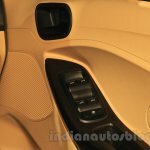 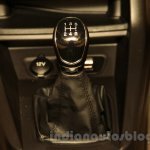 Clocking 7,437 units, it pipped the Mahindra Bolero (4,804 units) and the recently launched Maruti S Cross (4,602 units) to enter the top 10 best sellers of the Indian car market. 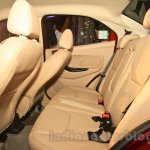 Launched on July 21, the Creta is the second in its segment to offer a diesel AT option. 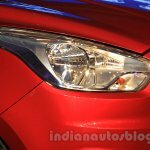 Bookings for the Hyundai have reached about 40,000 since it opened in July. 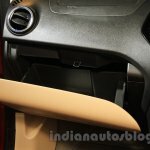 Hyundai had said that it was increasing the output of the SUV from 5,000 units to 6,500 units to reduce waiting. 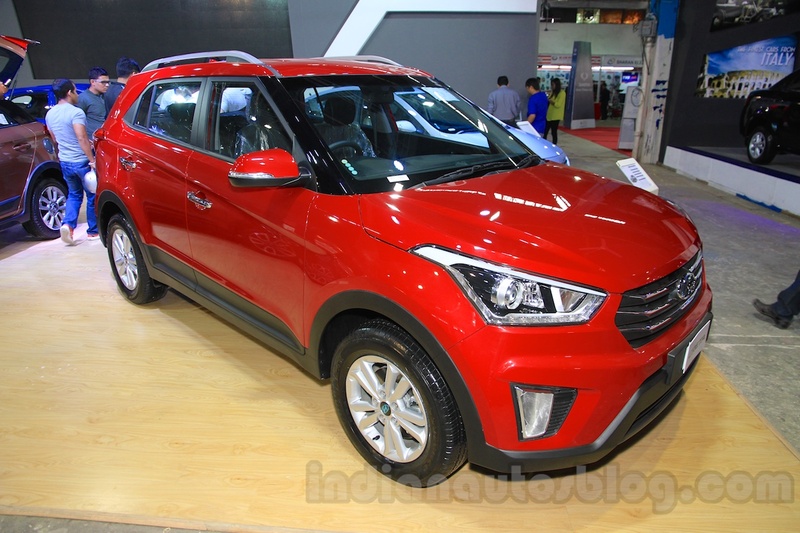 The Creta was launched on July 21, and comes with 3 engine options. 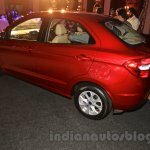 The 1.6-liter Dual VTVT petrol engine delivers 123 PS and 151 Nm of torque, and is matched to a 6-speed manual transmission. 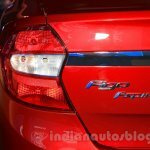 The 1.4-liter CRDI engine develops 90 PS and 220 Nm of torque, and also gets a 6-speed manual whereas the top-spec 1.6-liter CRDI VGT produces a class-leading 128 PS and 259 Nm of torque, and is available with 6-speed manual and automatic transmissions. 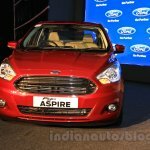 Meanwhile the Ford Figo Aspire has become the second most sold compact sedan in the month of August and has also entered the list of top ten selling cars at number 10 with sales of 5,176 units. 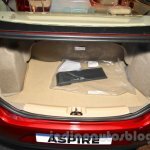 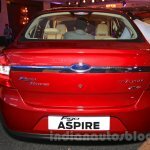 The Aspire was launched last month and is behind the best selling compact sedan, the Maruti Dzire, which sold 15,546 units. 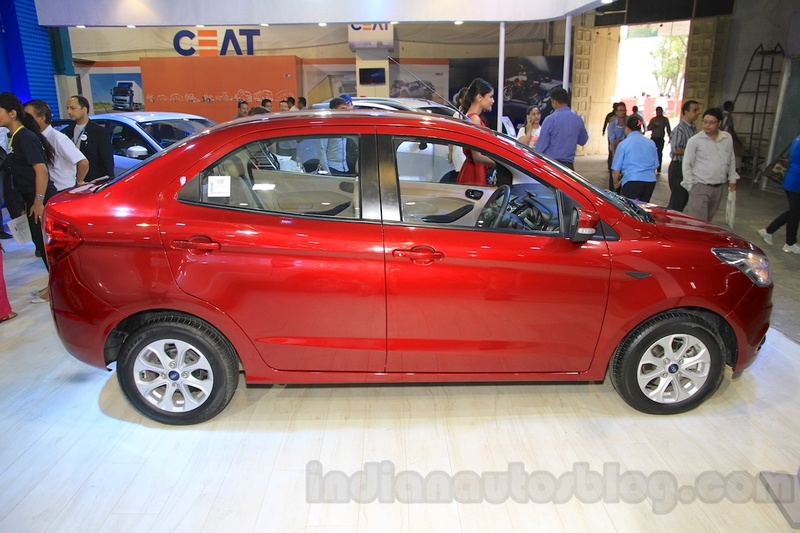 Ford’s compact sedan also accounted for a major chunk of the company’s August sales. 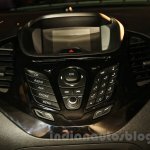 The American major sold a total of 8,331 units last month. 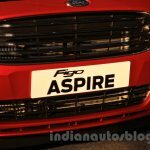 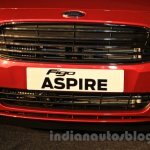 Launched on August 12, the Aspire comes in petrol, petrol AT and diesel engine options across 9 variants. 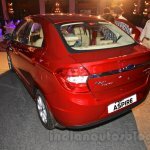 The Aspire is powered by a choice of 1.2-liter and 1.5-liter petrol engines as well as a 1.5-liter diesel engine. 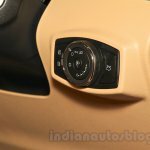 The 1.2-liter petrol unit churns out 88 PS and 112 Nm of torque paired to a 5-speed manual gearbox. 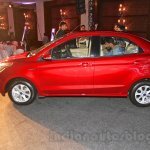 The 1.5-liter petrol produces 112 PS and 136 Nm of torque paired to a 6-speed DCT transmission. 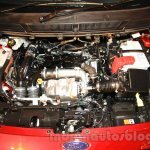 The 1.5-liter diesel mill generates 100 PS and 215 Nm coupled to a 5-speed manual. 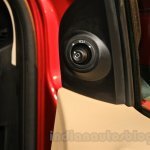 It is typical in the Indian market for newly launched cars to acquire high sales in their first 3-6 months due to the novelty factor. 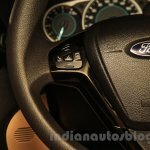 In most cases, these number dwindle quickly as the car gets older, and it is only after a full year of sales can the call be made on whether it is a hit or a miss. 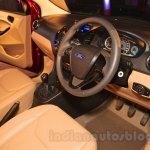 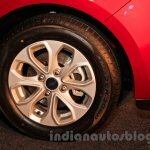 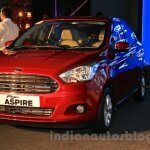 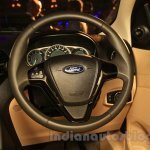 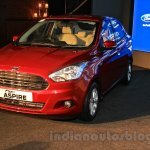 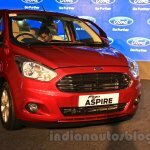 Ford Figo Aspire enters the top ten list at number 10. 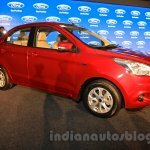 It has sold a total of 5,176 units in August.